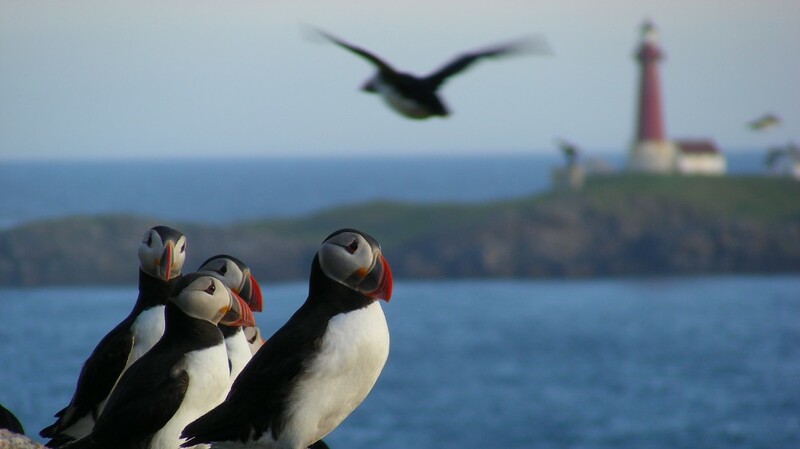 Atlantic puffins: In 1980, there were about 1.5 million pairs on the Røst islands. Now, there are only 310,000 left. (Photo: Tycho Anker-Nilssen / Norwegian Institute for Nature Research, NINA). For the eighth consecutive year, the Atlantic puffins on the Røst islands in Lofoten have not got chicks that survive more than a few days before they die of hunger. This year the birds equaled a historical bad record. 35 years ago, there were counted nearly 1.5 million pairs. Today the number is about 310,000. – Not since the 1970s, the situation for the puffins on Røst has been more dramatic than now, says senior scientist Tycho Anker-Nilssen at the Norwegian Institute for Nature Research to Norwegian Broadcasting Corporation. This is the fate of all the chicks: After a few days they die of starvation. 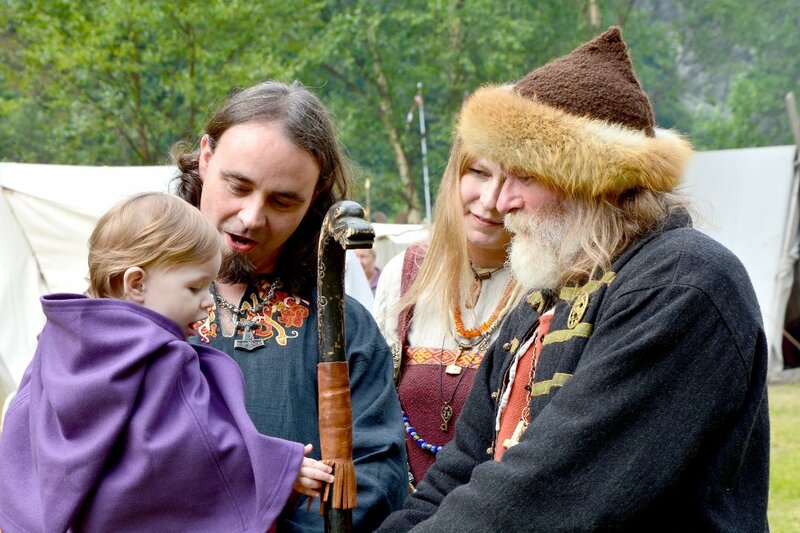 (Photo: Tycho Anker-Nilssen / NINA). The reason for the dramatic decline is complex but is primarily due to food shortages. Compared to today, the population in 2020 will be further halved. 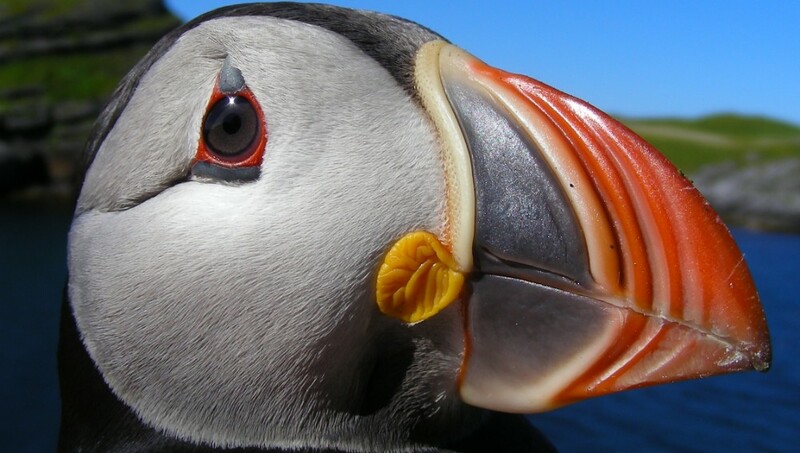 Atlantic puffins primarily eat small fish such as herring and capelin. The fish is typically caught in dives down to about 30 meters, although the bird occasionally dives down to 70 meters. 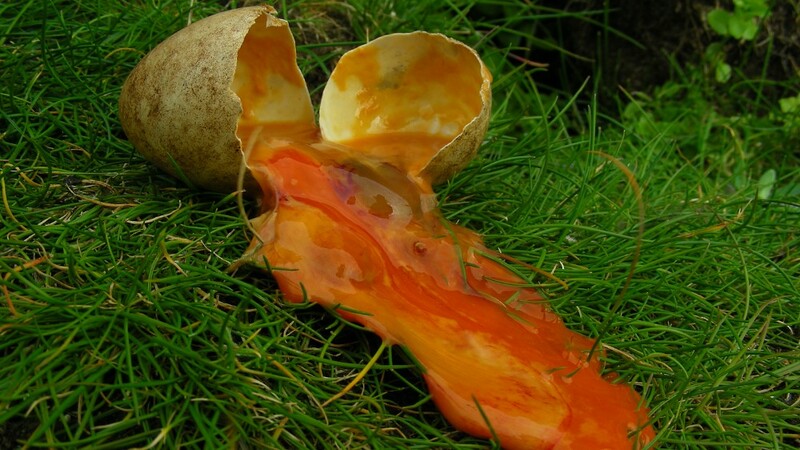 According to the researcher the cause of the decline is a combination of several factors, but food shortages is one of the key reasons why eggs and chicks do not make it. When there is too little food, the puffin stops nesting and crushes the egg. (Photo: Tycho Anker-Nilssen / NINA). Part of the problem is due to climate change, but a key question is how much originating from natural variation and how much is caused by humans. Higher sea temperatures mean that sea urchins move northward and eat the kelp forest. Herring is important for puffins, and without hiding places it becomes an easy prey for the mackerel that eats both the larvae and the fry. Mackerel is too big and fast for the “sea parrot” and no alternative to herring. The distinctive and beautiful bird has got many nicknames such as “sea parrot” and “Nordic parrot”. (Photo: Tycho Anker-Nilssen / NINA). 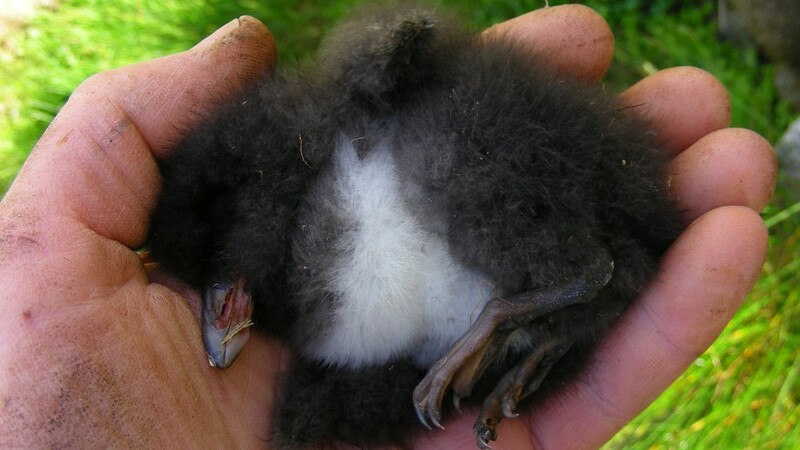 The Atlantic puffin do not start breeding until it is between five and seven years old, which means that Røst at least eight years ahead will experience a decline in the population – before the trend hopefully turns.